Natalie is the CEO of the Australia China Business Council (NSW) where she is responsible for supporting member companies in their trade, investment and business engagement with China. She has spent her career focused on enhancing Australia’s relationship with China and the Region. Prior to her role with ACBC, Natalie was the Manager of Partnerships and Development at Asialink Business, Australia's leading centre for building Asia capability, public understanding of Asia, and appreciation of Australia's role in the Asian region. Natalie was Australia’s 2015 Top Emerging Leader and MBA Scholar, receiving the 2015 Emerging Leaders MBA Scholarship by the University of Sydney Business School and The Australian Financial Review’s BOSS Magazine. She is the Ambassador of the Westpac Bi-Centennial Foundation, Asian Exchange Program and is a founding member and current Chair of the Australia-China Youth Dialogue, the preeminent track two dialogue for emerging leaders from both countries. Natalie holds a BA/LLB (Hons) and GDLP, and is in her final year of an MBA. Previous experience includes practising as a litigation lawyer with DLA Piper, prior to which she worked in Beijing with one of China’s premier law firms. Since her first year in China at 18, Natalie has spent 15 years focused on China which has included study and work at various intervals in Beijing, Shanghai and Hong Kong as well as traveling extensively across the country. Henry F. Makeham is a U.S. M&A associate, resident in New York, qualified to practice in New York, Hong Kong, and Australia. He has extensive experience in cross-border transactions, counseling Asian clients investing abroad, especially where there is a U.S. nexus. In 2010, Henry founded the Australia-China Youth Dialogue. He serves on the Panel of Advisors of the University of Sydney’s China Studies Centre and has written on Asia Pacific regionalism, ‘Chinese Perspectives on the Feasibility of an Asia Pacific Community’, published in Chinese Journal of International Politics (Oxford University Press). Henry graduated with double First Class Honours degrees from the Australian National University in Law and Chinese Studies. He is a recipient of the Prime Minister’s Australia Asia Endeavour Award, and was honoured as the university’s 2015 Young Alumnus of the Year. Henry also holds a Master of Laws from Harvard Law School where he served as Managing Editor of the Harvard Business Law Review, and was awarded a Dean’s Scholar Prize for his work in Leadership in Law Firms. Michael Ting is a corporate lawyer based in New York. His primary practice is in M&A and equity capital markets. Michael can’t sit still and prior to New York he worked in Sydney for several years and Hong Kong for years before that. While he cannot predict where he will work next, he is constant about his curiosity for China and connecting cultures. Born in Malaysia to Chinese parents, Michael immigrated to Australia before he was able to fully appreciate the diversity and rich culture of his dual Chinese and Malaysian heritage. He started to explore his mother language at university and he travelled to Beijing to further his studies. At Peking University, he discovered people from all over the world wanting to connect with China. In particular, a growing community of Australians with his same keen curiosity for the Middle Kingdom. Since then, he has continued his fascination with China, publishing work on Chinese law and trade. Michael has tried to spread his enthusiasm for China and has helped establish a number of organisations that promote people-to-people connections between China and the world, including the Australia-China Youth Association, the Engaging China Project and the Australia-China Youth Dialogue. Elizabeth Reside is an Australian-qualified solicitor working for Herbert Smith Freehills LLP (HSF) in London. 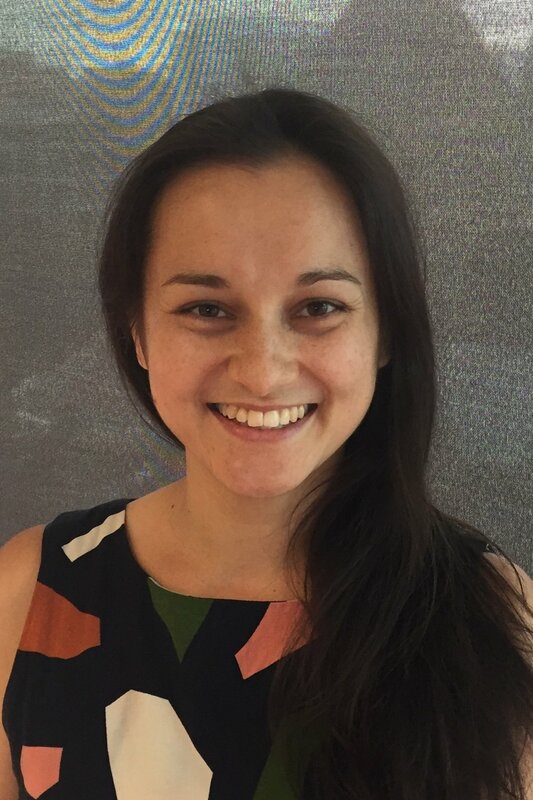 Prior to joining HSF in 2014, she volunteered with the Aboriginal Legal Service (Canberra), and worked as a paralegal at Jonathan Wong Lawyers in Melbourne. Elizabeth's interest in the Australia-China relationship began while studying Mandarin at secondary school, where she received the International Baccalaureate Prize for Mandarin. 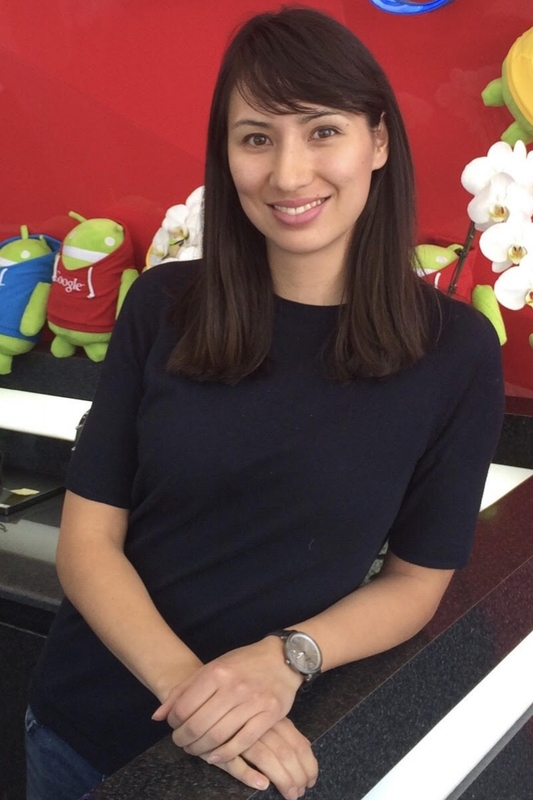 She continued to pursue her interest in Mandarin and Chinese culture at university, graduating with a Bachelor of Laws (Hons)/Bachelor of Asia Pacific Studies (Chinese) from the Australian National University in 2013. Elizabeth is a passionate supporter of the Essendon Football Club and, when she has time, enjoys watching Chinese dramas, reading and baking apple pies.